All of our visits are weather and emergency call dependent. If we have to leave for an emergency, we will make every attempt to pick up where we left off. We thoroughly enjoy this event and please step out and enjoy a candy cane. 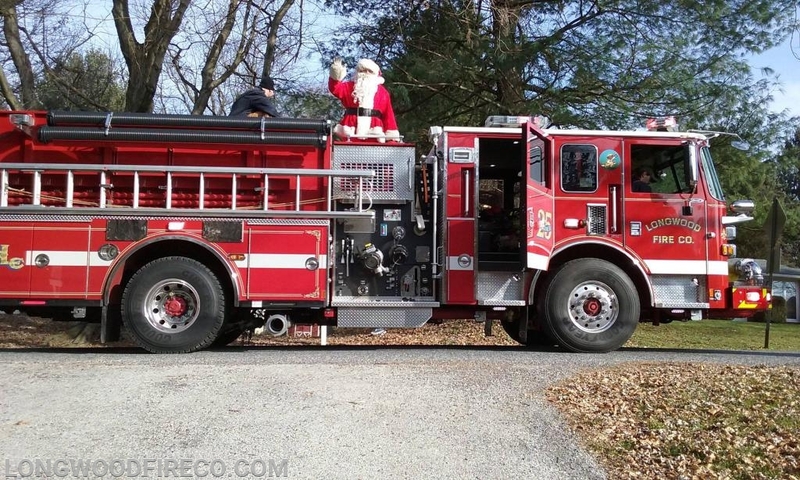 We apologize for anyone disturbed by the sirens, Santa doesn't want to miss anyone.